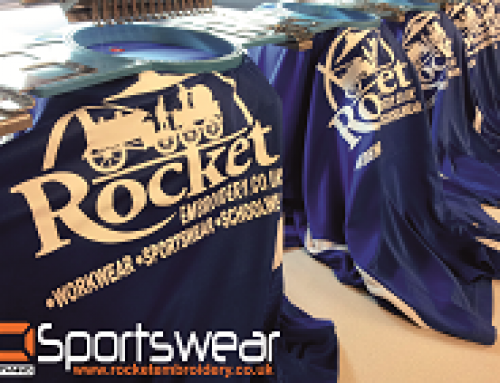 Rocket Embroidery supply a range of sportswear for Football, Rugby, Hockey, Tennis, Golf, Fitness, Martial arts and more… We provide a bespoke in house printing and embroidery service which we produce your logo in print or embroidery format with our design team and produce great results with a fast turnround time. 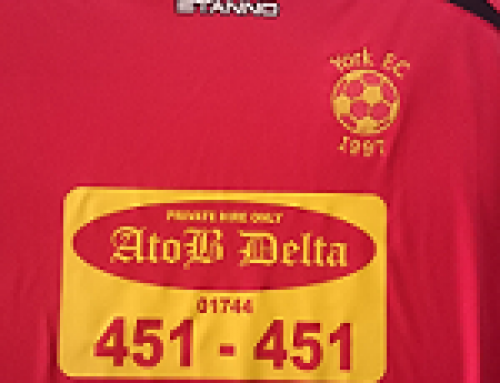 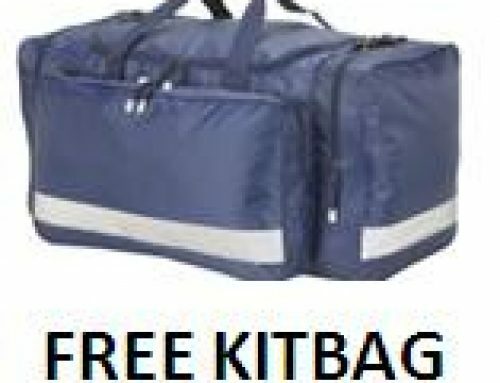 We can print or embroider kits from our Stanno Range or Low cost range..We can arrange to embroider your team logo to kits supplied by you and add your sponsor print to the chest and number prints to the back of your tops.. 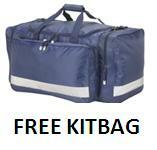 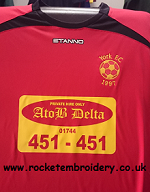 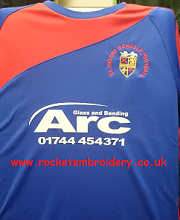 Call 01744 601 402 today call at our shop weekdays open 9-5 or email – paul@rocketembroidery.com for a free quote!